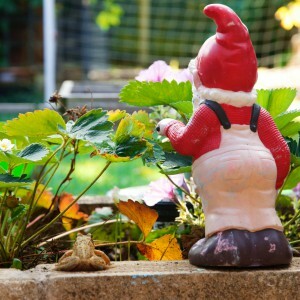 Frog and Gnome, sharing a moment. Oscar set this photo up. The Frog was very obliging - he sat on the wall while we set up lots of angles! 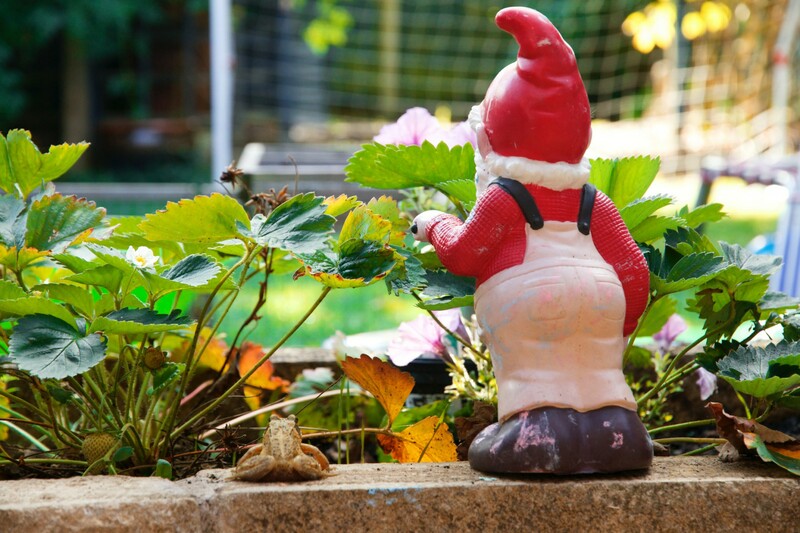 Frog and Gnome, sharing a moment. Oscar set this photo up. The Frog was very obliging – he sat on the wall while we set up lots of angles!